we produce the following types of blood collection tubes. 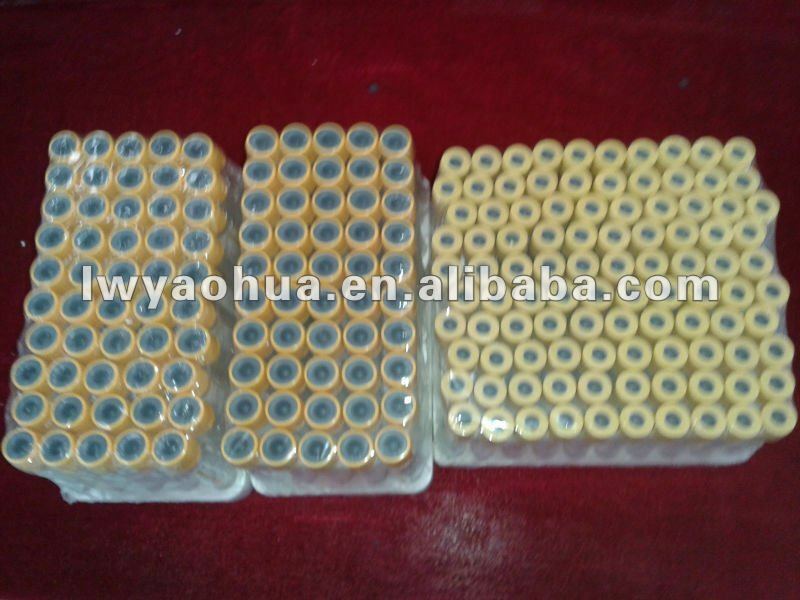 EDTA tube is widely used in clinical haematology as welll as various kinds of blood cell test instruments. It offers a comprehensive protection for blood cell, .it can effectively stop the gathering of blood platelet and makes the form and volume of blood cell uninfluenced in a long time. 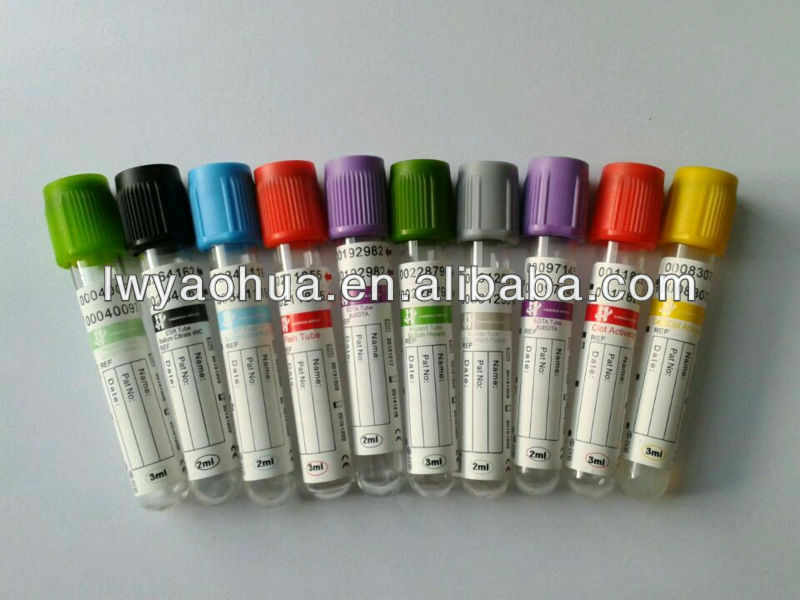 ESR tube is used in blood collection and anticoagulation for sedimentation rate test. ESR measurement refers to the Westergren method. 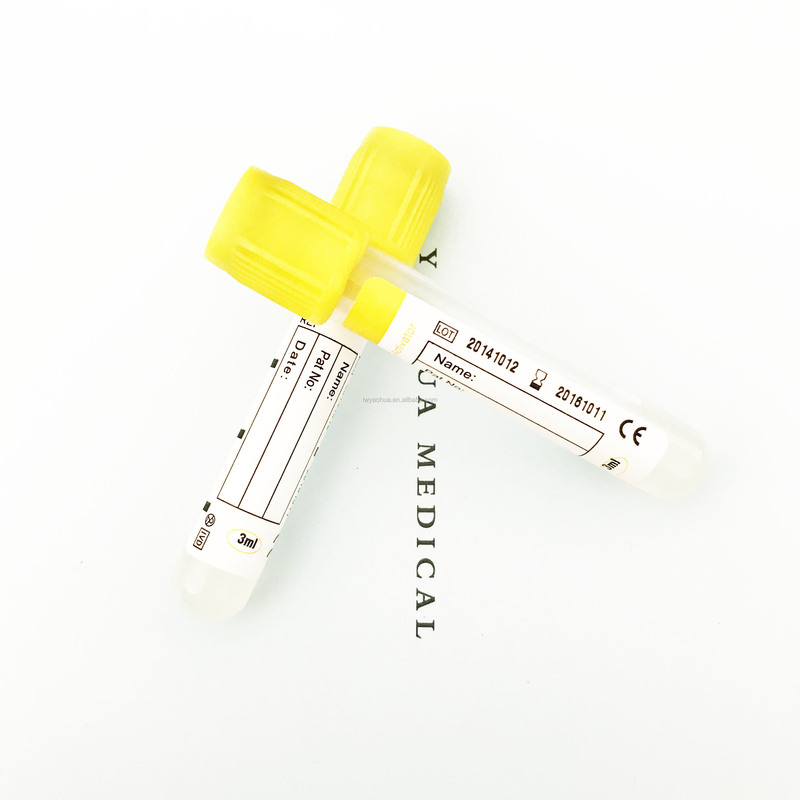 Glucose tube is used in blood specimen collection and anticoagulation for the analyses such as blood sugar, sugar tolerance, anti-alkali haemoglobin and sugar water. PT tube is mainly used for the test of blood coagulation mechanism. It can supply the steady buffered system for blood specimen, assure the rate of anticoagulation steady at 0.109 mol/L. It can provide an excellent condition for the test of PT and APPT values. Plain tube is no additive tube. 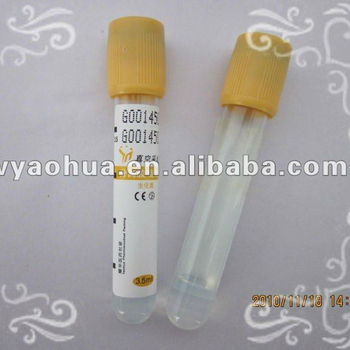 It is used in blood collection and storage for biochemistry, immunology and serology tests in medical inspection. 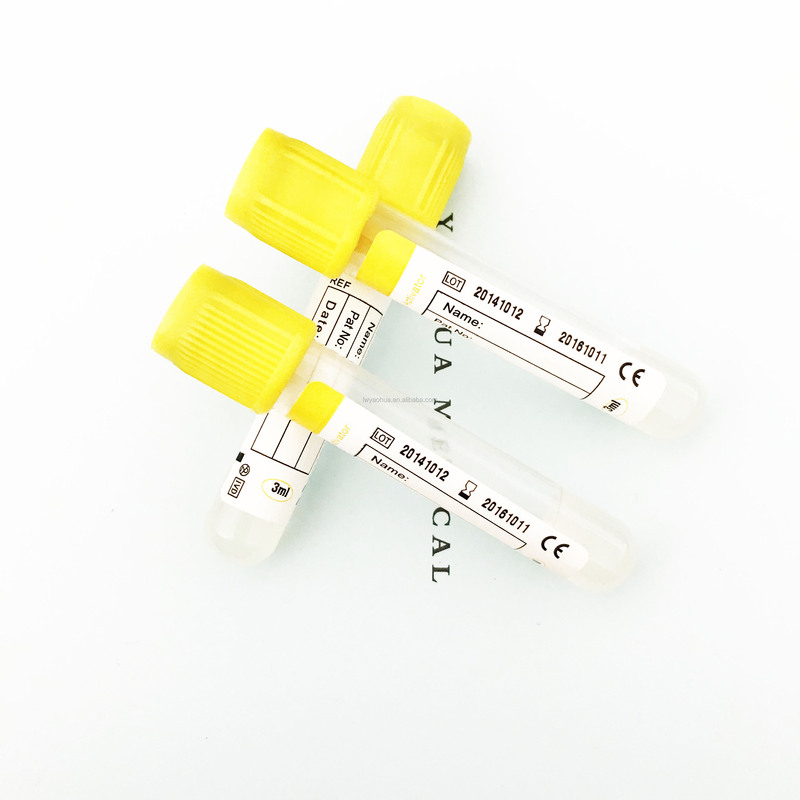 Pro-coagulation tube is used in blood collection and storage for biochemistry and immunology tests. Adopt the accelerator, it can let the blood coagulation in a short time. Through centrifuge can get high quality serum. Gel&Clot activator tube is used in clinical biochemistry and immunology. The barrier gel can effectively separate the serum from fibrin and cells, and keep biochemical characters and chemical components of serum unchanged for a long time. Products are made under the requirements of customers. All the products are finely processed and have superior quality so they are selling well all over the world.